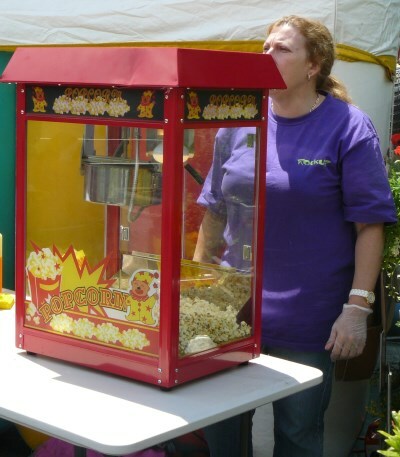 Very popular with all age groups, buttery popcorn is a great addition for any event. The machine is easy to use and operate. All requirements such as popcorn, buttery salt and bags are provided. All you need is a stable table top to serve delicious popcorn!! If you're looking for the fun factor and want to make your event different get a quote now online, or contact us for more information.